You’ve probably heard this phrase used in the past to describe a patient-physician interaction, almost as if the two concepts could not both be true at the same time. We as patients have often graciously accepted this arrangement because we recognized that doctors were in the business of saving lives, so they didn’t necessarily need good communication skills as long as they did the important job of helping make us well. 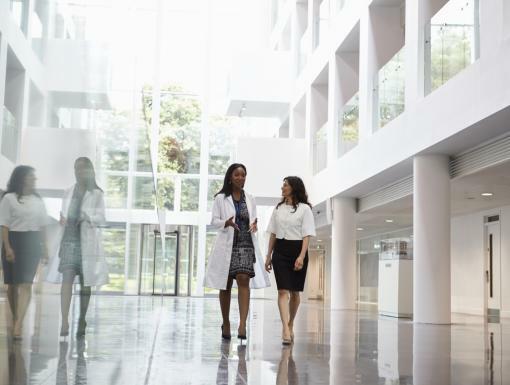 However, healthcare providers have come a long way over the years in understanding the importance of physician communication and its effect on the overall patient experience, including the link to outcomes – or the quality of the care that’s provided. In fact, there is overwhelming evidence now to show a direct correlation between patient experience and healthcare quality and safety outcomes. What is the reason for this correlation? It begins with the patient experience. Think about what we as patients can do to contribute to improving our own outcomes. We can become really engaged in our own care, like following instructions, quitting smoking, making healthy choices in diet and activity, taking medications as directed, and more. These behaviors are all part of patient engagement. Patient engagement comes from an outstanding patient experience. So, what is the one thing that can drive patient engagement? It is our relationship with our physician. So it becomes very important for our physicians to be able to connect with us using caring communication skills to help engage us in our own care. As physicians, we have recognized the importance of patients and doctors connecting to build these relationships. We see these connections developing when physicians use empathetic language, gestures, and tone. 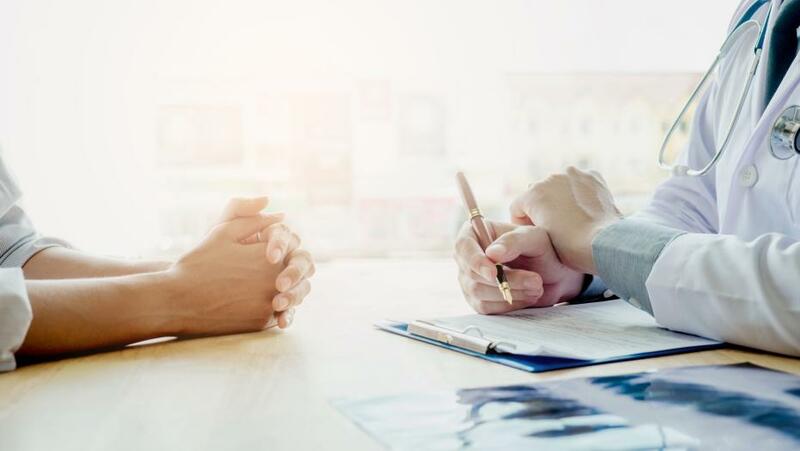 In fairness, medical schools have not traditionally taught caring communication skills to physicians, but patients rightfully expect physicians to be able to exhibit these skills. 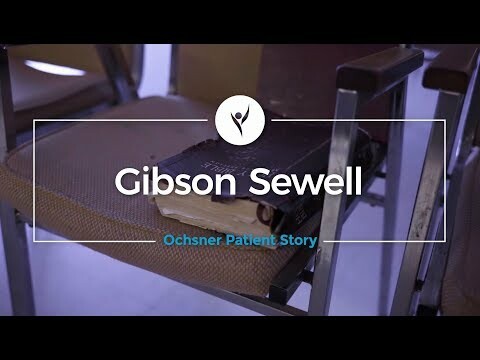 So many healthcare organizations have begun to incorporate communication training that focuses on empathy and emotional intelligence into their onboarding of physicians, like our Caring Communication program at Ochsner. They also follow up by reinforcing it through physician shadowing and intensive training courses throughout the organization, and cascading caring communication to their staff as well. What we see from the patients in response to the demonstration of these skills is the development of a strong connection and trust with their physician, a real relationship! Physicians go into this profession because they want to help people and heal them when they are sick. From the physician’s perspective, it seems understood that if they work really hard to heal patients, they are being compassionate. But, from a patient’s perspective, they also expect physicians to demonstrate empathy for their suffering or their situation. That is when they will consider a physician to be compassionate and that is what will foster the relationship. Once that relationship is developed, it can drive patients’ engagement in their own care. So it is really no mystery that so many studies show a direct correlation between patient experience and quality and safety outcomes. 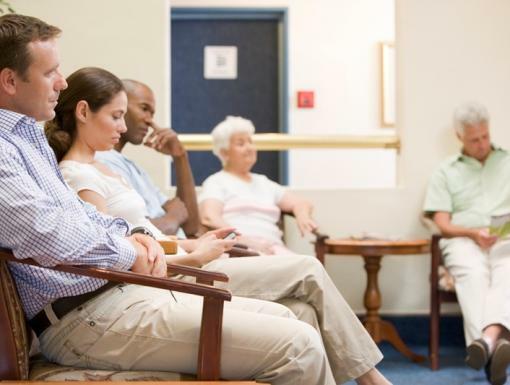 The Waiting Game: Why Do Patients Have to Wait?